Things are still sour between Lil Wayne and Birdman, and if sources are to be believed, Birdman isn’t fazed by Weezy’s recent Twitter rant about getting out of the Cash Money contract. An insider told TMZ that although Birdman is “deeply offended” by Weezy’s public rants, he’s not letting him out of his recording contract because, y’know, a contract is a contract. No only that. 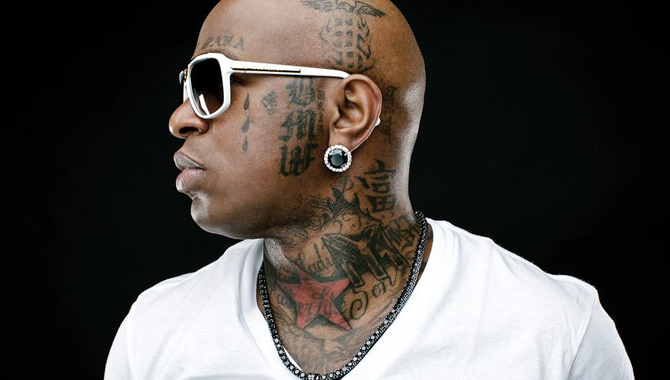 Apparently the Cash Money boss is prepared to battle things out in court. So what does this all mean for all Lil Wayne fans that have been impatiently waiting for Tha Carter V? Well, we’re sorry to break it to you, folks, but it seems we may all have to wait a lil’ longer before we can get our hands on that much-anticipated album. The source said that Birdman will release the album when he feels it’s time. Meanwhile, Nicki Minaj has spoken on her bosses’ deteriorating relationship. “I know that Wayne and Baby love each other, and I know they’re going to resolve anything that needs to be resolved,” she said. “I am Young Money. I ride with Wayne on whatever – that’s just how I am. But Baby has played such a huge role in my mental stability,” she said in an interview with DJ Whoo Kid. Honestly, we don’t care if Weezy stays with Cash Money or leaves. All we want is some new music from Wayne!